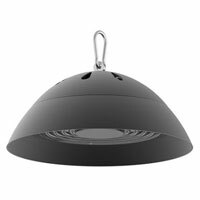 The High-Q High Bay ticks all the right boxes. The sleek, sophisticated look allows for installation across retail, commercial and industrial spaces. 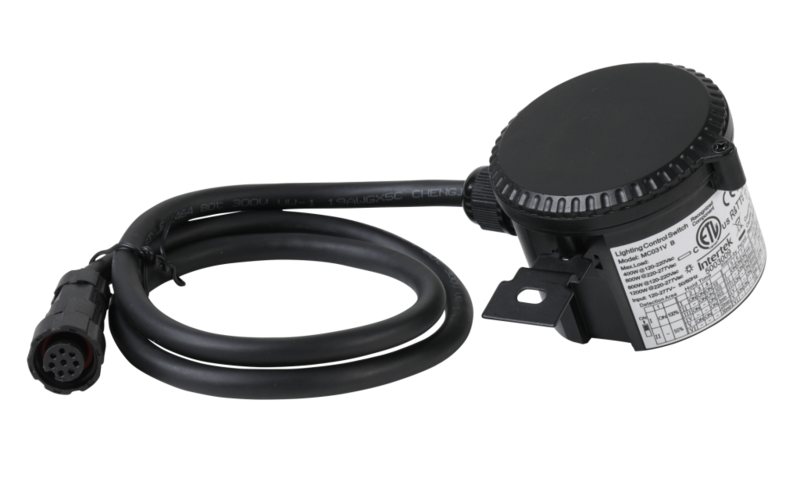 The High-Q’s recessed refractive lens allows the luminaire to achieve very low UGR rating (UGR<22) resulting in low glare. 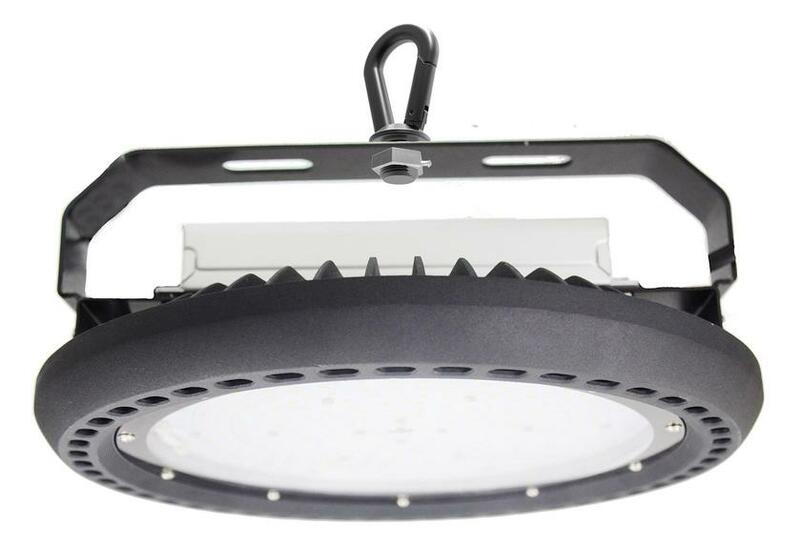 The Emerald EYE High Bay has been designed from the ground up to combine the highest standards of lighting performance & reliability with a rich list of features to maximize the efficiency of installation, transportation, and recycling. 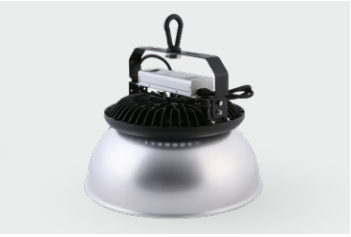 The result is a luminaire which delivers a superior lighting outcome while enabling fast, efficient delivery and installation.